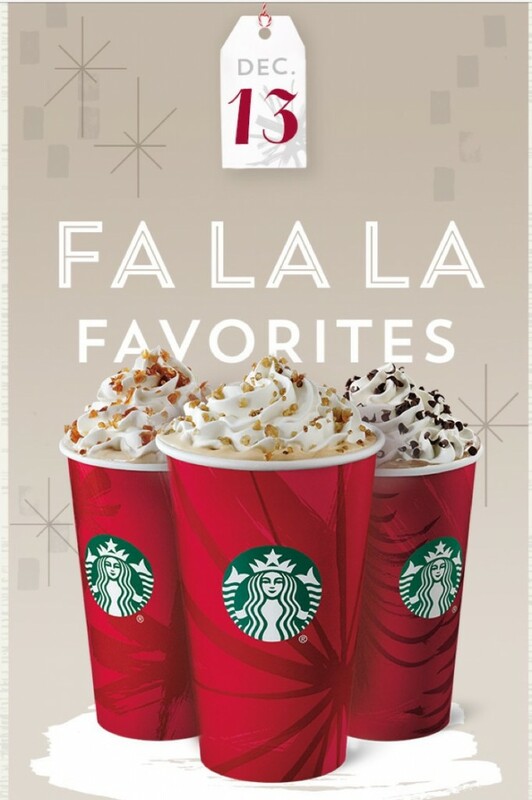 On the tenth day of Starbucks 12 Days of Bonus Stars (December 13th) you will receive either 1,2,3, or 4 Bonus Stars with the purchase of any one of their delicious Holiday Trio drinks after 2pm. 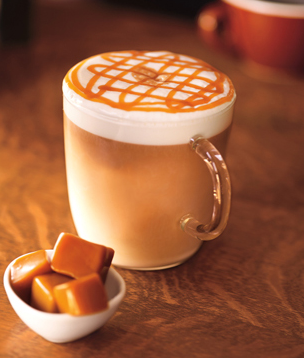 This year the three Holiday Drinks being offered include Peppermint Mocha, Caramel Brulee Latte, and the NEW Chestnut Praline Latte. 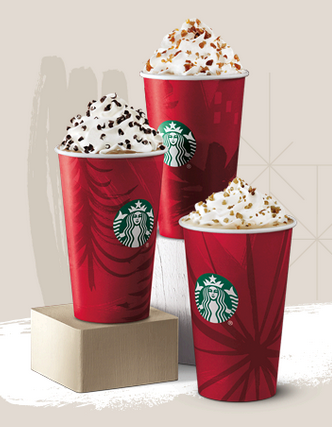 Although these are the three main featured drinks, one of my favorite winter drinks, the Eggnog Latte is also available as well as the Gingerbread Latte. 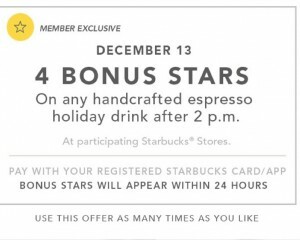 I wasn’t sure if, since the offer specifically targets Holiday Trio Drinks (bolded) that you would be required to purchase one of those. However, I called Starbucks and was told that the Eggnog and Gingerbread Lattes also qualify. You’ll notice that with each offer it states that you may use the offer as many times as you would like. Therefore, if you are purchasing more than one item, it always makes sense to pay for each item separately to get the best advantage from the offers. Of course, this rings true for any time you visit Starbucks. Separate transactions. Always. 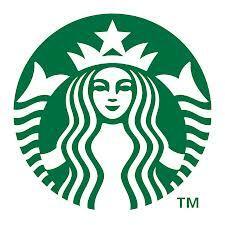 Did you remember to split your transaction at Starbucks today? How many Stars were in your offer today? How are you doing in your Bonus Star Collecting? 3 Comments on "Starbucks 12 Days of Bonus Stars – Day Ten"
Only one for this one… But four for tea on Monday! 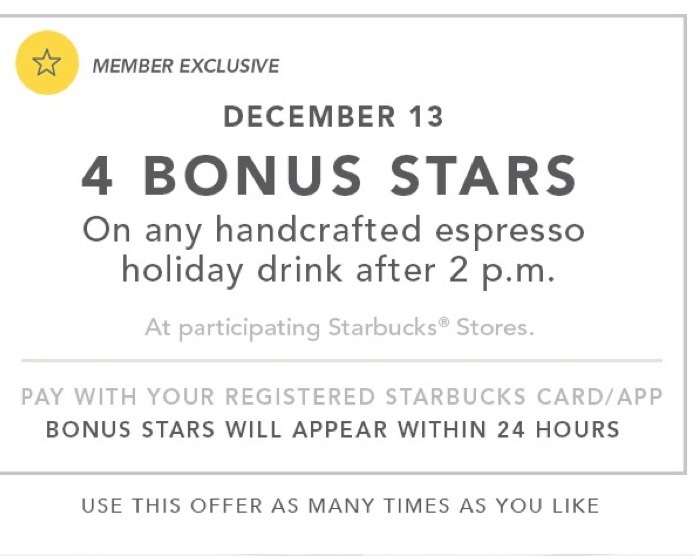 So if we didn’t receive an email from Starbucks, we don’t get any bonus stars? I think, unfortunately, that you are right…if you are targeted, the bonus stars should show automatically.